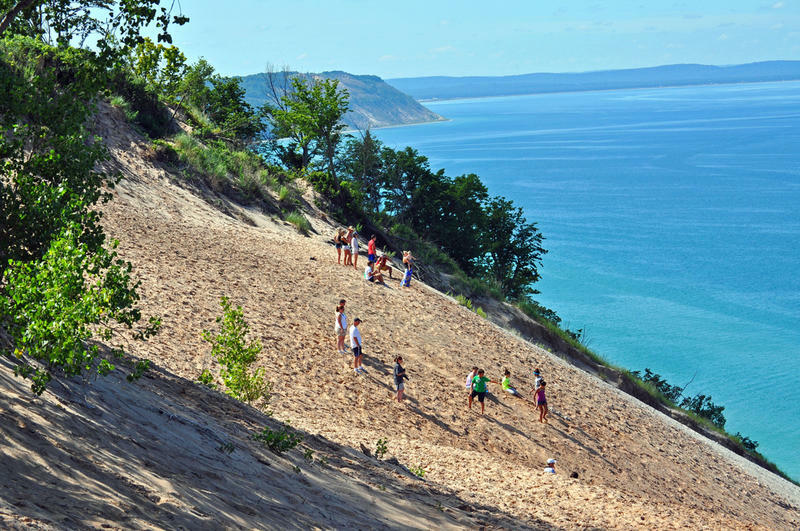 Does climate change pose a risk to Michigan sand dunes like the beloved Sleeping Bear Dunes National Lakeshore? On today's Stateside, the students in Detroit's public schools are starting the year drinking bottled water after high levels of copper and lead were found in some drinking fountains. Plus, trips to Michigan's sand dunes are a classic summer activity, but could climate change reshape the state's beloved natural landmarks? Listen to the full show above, and find individual stories below. Stateside's conversation with Michigan Democratic gubernatorial nominee Gretchen Whitmer. The statewide M-STEP test results released last week showed reading scores for Michigan students continue to fall, despite more than $100 million being invested in literacy in recent years. Stateside is asking gubernatorial candidates what they would do to improve reading skills among the state’s kids. Today, we heard from Democratic nominee Gretchen Whitmer. Detroit schools start today without any water. The latest. Stateside's conversation with Michigan Radio's Sarah Cwiek. Fifty-thousand students in Michigan's largest school district returned to school buildings today where the drinking water has been shut off. Higher-than-acceptable levels of copper or lead forced Detroit school officials to limit access to water in the buildings. Now, instead of using drinking fountains, students will drink from water coolers or bottles of water. Michigan Radio’s Sarah Cwiek joined Stateside to talk about the district’s rationale and what comes next. On today’s Local Spins, we start out with an artist who is from Lansing, but who has made herself an integral part of the West Michigan music scene. We talk to John Sinkevics, editor and publisher of Local Spins, about why they are laying claim to Jen Sygit. Stateside's conversation with Michigan Radio sports commentator John U. Bacon. The Michigan Wolverines and Michigan State Spartans took to the field for the first game of the college football season this weekend. And, let’s just say, the outcomes weren’t great. 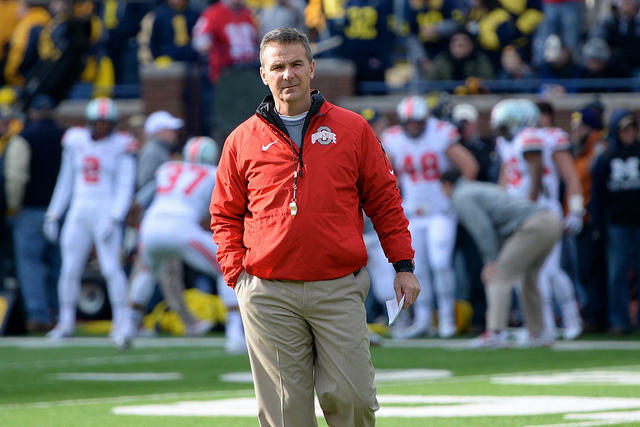 But Michigan Radio’s John U. Bacon told Stateside it’s not time to start worrying just yet. The Battle of the River Raisin was the biggest U.S. defeat in the War of 1812 - and it happened in Monroe. Stateside talked to Toni Cooper, executive director for the River Raisin National Battlefield Park Foundation, about the plans for a $100-million dollar redevelopment of the River Raisin National Battlefield. Climate change or development: which is a bigger threat to Michigan dunes? The long Labor Day weekend may marked the unofficial end of summer, but we’ve got one more listener question about the Great Lakes to answer. 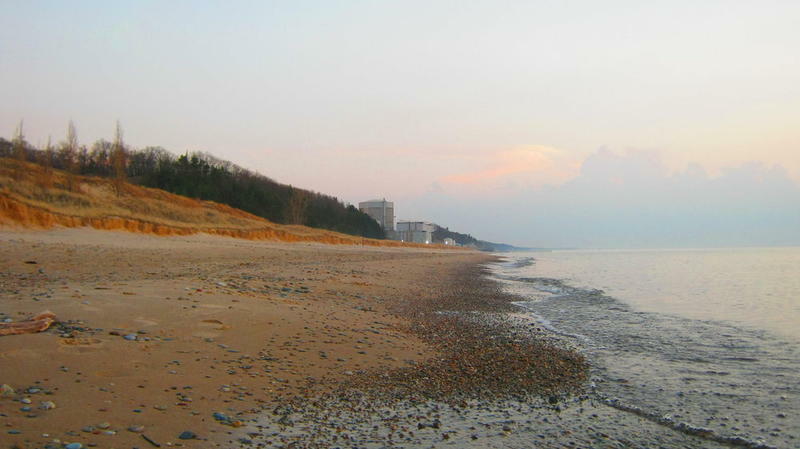 Listener Jennifer Lareau-Gee wanted to know: “Is climate change affecting the sand dunes in up North Michigan and is it affecting the coastal landscape?” To get the answer, Stateside talked to Alan Arbogast, professor and chair for the Department of Geography at Michigan State University. 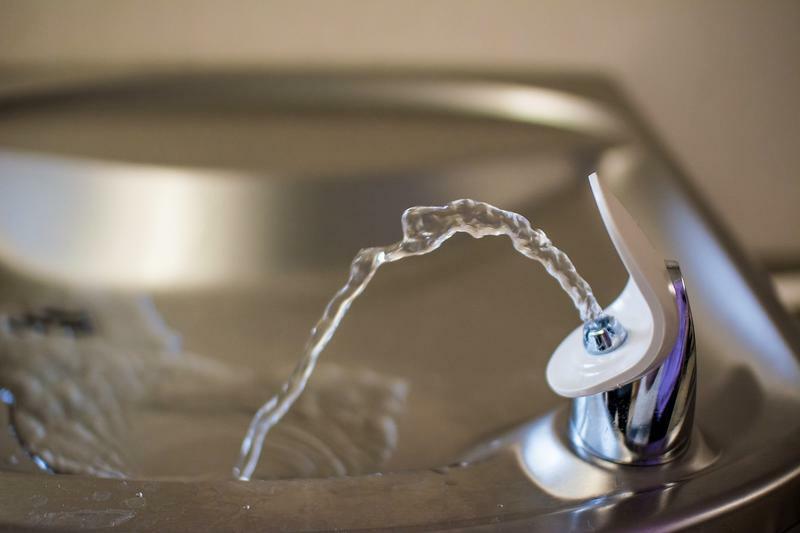 Detroit students won't be drinking out of water fountains when school starts next week. The Detroit Public Schools Community District announced Wednesday that students will be using bottled water after tests showed elevated lead and copper levels at some of the schools. As summer begins to wind down, the fall football season is firing up. Michigan State will kick off its season this Friday at home against the Utah State Aggies. On Saturday, Michigan heads to South Bend for its season opener against Notre Dame. Stateside’s conversation with John Sinkevics, editor and publisher of "Local Spins"
New and exciting artists are cropping up around West Michigan. There are even a few moving from abroad to join the lively music scene there. 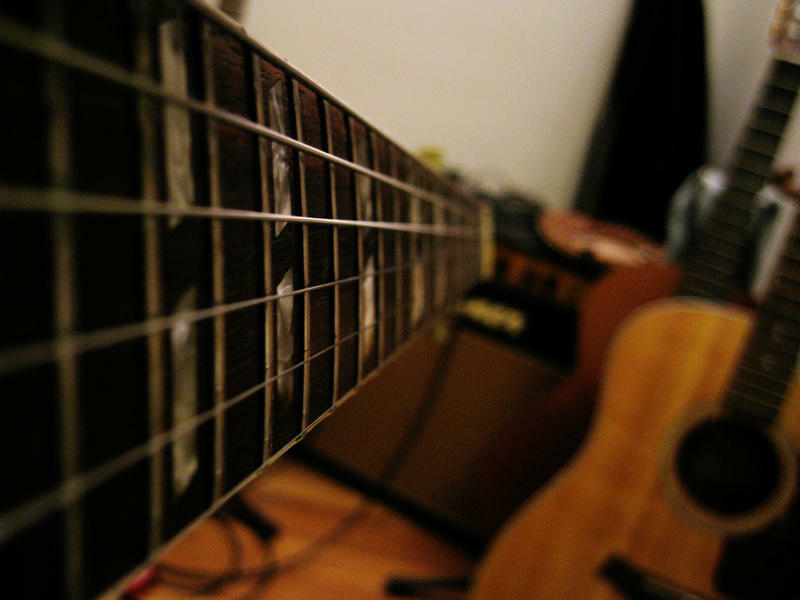 Editor and publisher of Local Spins, John Sinkevics returned to Stateside to discuss the latest music trends being crafted and performed in West Michigan. Listen above to hear more. Stateside's conversation with NOAA's Philip Chu. Like many of us, listener Steven Drews, from Lapeer, and his family love spending time at Lake Michigan during the summer. But for the past couple of years, Drews has noticed some changes at the his family's favorite Elberta, Michigan beach. The last time they visited, Drews said the beach they normally love to walk along was no longer there. Instead, there was a cliff.